21 Aug What is the difference between International Health Insurance and Travel Insurance? Both international health insurance and travel insurance are intended to protect you when spending time abroad, however they are significantly different. 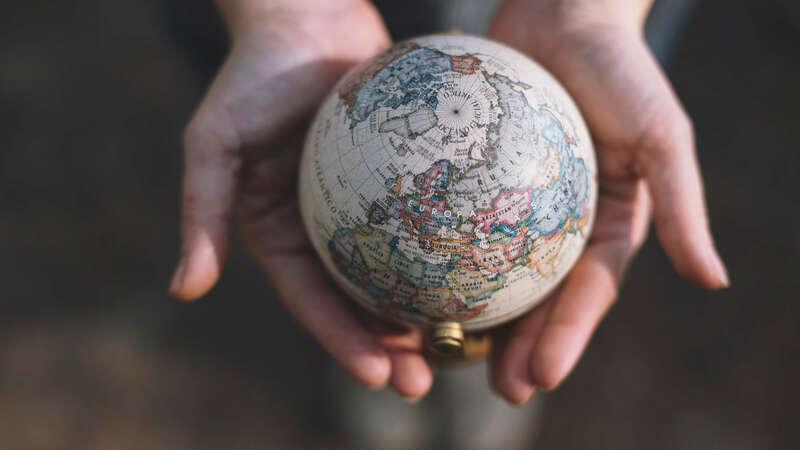 Ensuring you have the right one in place before you travel overseas, will prevent the daunting experience of having to arrange or fund treatment in a foreign country. International health insurance is intended to provide a comprehensive level of healthcare cover to those looking relocate for a sustained period away from their home country. Travel insurance on the other hand is directed at those looking to spend time in another country for a short period of time. You will need to look at getting international health insurance to cover you for both emergency and routine treatments, if you are planning to live or work overseas for a prolonged period. International health insurance gives you the flexibility with regards to doctors, type of treatment and where that treatment takes place. Most policies will give you the 24-hour access to a helpline, giving you the support, you need, when you need it and, in a language you understand. International health insurance doesn’t just restrict you to the country you move to either. The emergency treatment that is covered by travel insurance, is aimed at getting you well enough to return home and your cover will cease when you are back in your country of residence. It is important to identify the right level of cover you need before venturing abroad. Find out more about International Health Insurance.